Information available at or through this site is provided for information purposes only and does not constitute legal advice. 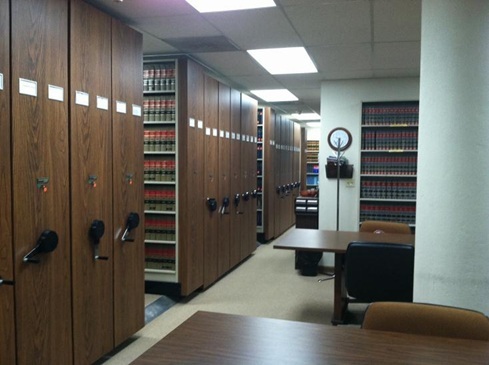 Due to the constantly changing nature of the law, and the Law Library's reliance on information compiled and provided by outside sources, we make no warranty or guarantee concerning the accuracy of the information obtained at this site or other sites to which we have provided links for your information. Any unauthorized downloading and distribution of any copyrighted material from this site or sites to which we link, without the copyright owner's permission, is strictly prohibited.